Ahead of August Nonfarm Payroll (NFP) report today the dollar is trading with a comparatively strong. ADP survey data were also surprised that the private sector added 237K whereas the expectation was 185K. The ADP data was higher than the last 5 months. All other relative data showing US job sector recovering and turn into the best way. We already have taken some position before the event and observing the market. We have made a decent profit in previous months, except in this month winging signal ratio was not high. But our last two trading signal was made an excellent profit and overcome losses. 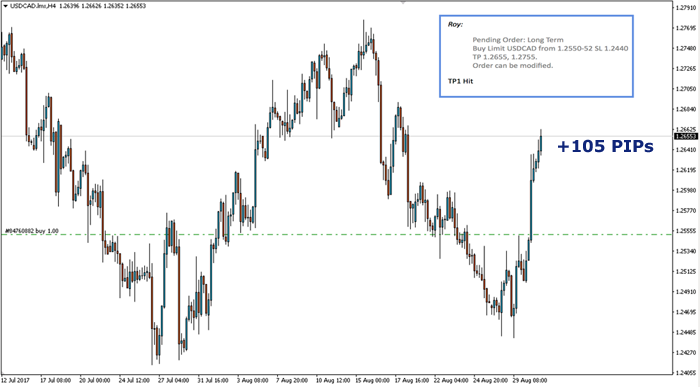 Those were sent as a pending order on long USDCAD and GBPUSD. We enter USDCAD buy position at 1.2550 expected to catch the key support at 1.2755 but as market scenario little bit change for some fundamental clue we close the trade at 1st target 1.2655 and achieved +105 PIPs. 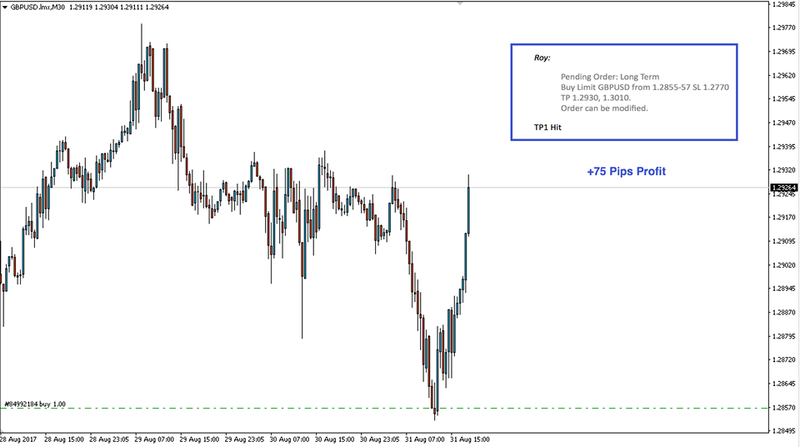 Pending – Buy USDCAD from 1.2550 SL 1.2440TP 1.2655, 1.2755. EURUSD is continuing bullish with the target of 1.2040.